Deafblindness is a special kind of disability needing special attention and intervention. The presence of both hearing and visual impairment tends to put children in complete isolation as they cannot communicate, get information from the environment and see emotions. Their movement is also restricted leaving them confined to household boundaries. 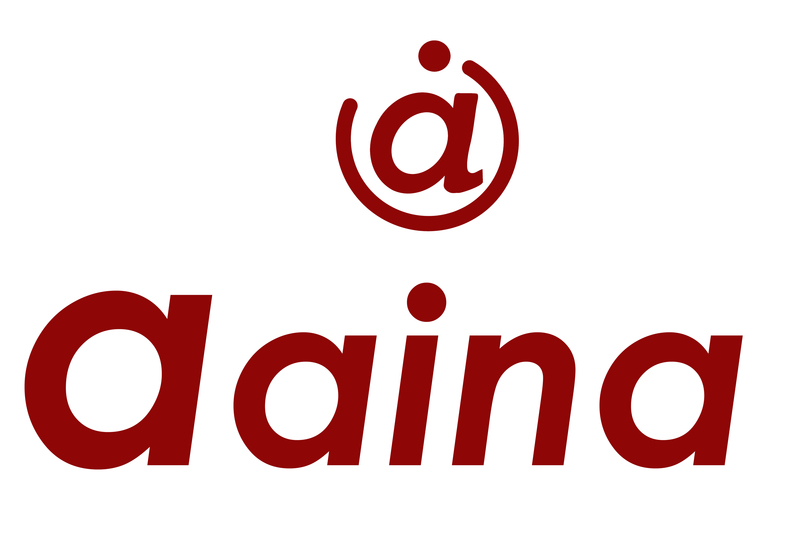 Reaching the Unreached project of Aaina aims to promote inclusion of deafblind children Inclusion of children through the development of communication skills in children and family and improvement in the mobility through physiotherapy remain two major processes. and children with multiple sensory impairments in slums of Bhubaneswar. State coordination Learning Center 30 such children have been identified and Aaina has limited staff to provide home based training to all of them at the same time. Development of State coordination Learning Center has is a convincing solution. The centre has tactile materials and therapy materials to improve the mobility and communication skills of the children. Materials are being developed to even provide academic education. The children visit twice a week with their parent and get trained on Activities of Daily Living such as toileting, washing hands, brushing etc. Learning of the activities creates confidence and self esteem in the children and their family members. The Challenge: Though the Resource Center is a blessing for the children and there has been a significant improvement in the lives of the children who visit, there are only 3 out of 30 children who are able to visit the resource center regularly. The visit requires taking public transportation example an auto as there are not direct buses. The children are from the poorest of the families and cannot afford the cost of travelling in an auto twice a week. Though parents want their children to improve and gain impendence in activities of daily living, the transportation cost restricts them from visiting the Center. The amount is not big but critical for the children and their parents. As such your contribution to cover the cost per day or per week will mean access to development services and inclusion for the most underprivileged children. Your share could be as good as a donation for Aaina!